What the fork, right Okie?!? Aint no forkin way that Tom can drink a whole forkin keg of barley pop by him self. What the fork dose he forkin think whe were forkin born yesterday? So I will man the fork up and volenforkinteer to help him emty the forkin thing so he can forkin get one too. Sign me up as a forkin volunteer!!!! 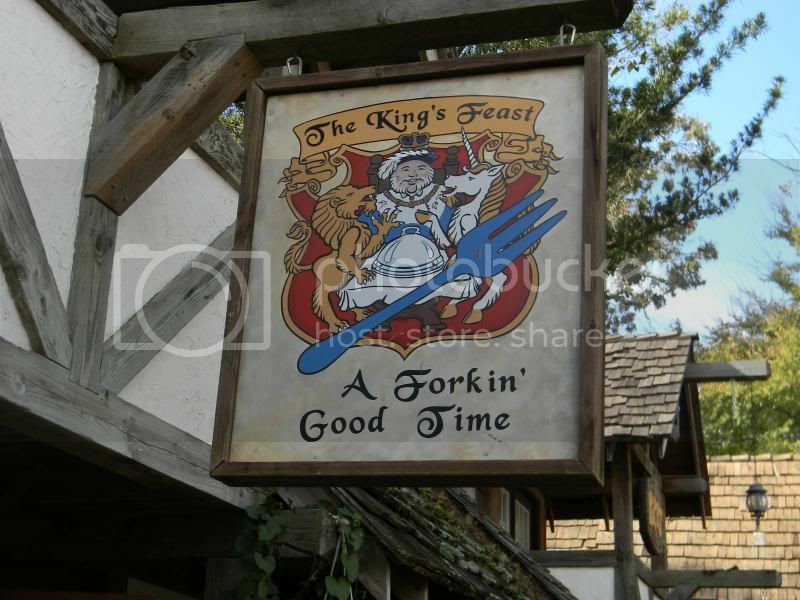 Probably a forkin' good place to eat. It's at the Texas Rennaisance Festival. We had a great time there. Hey guest, check out this thread.